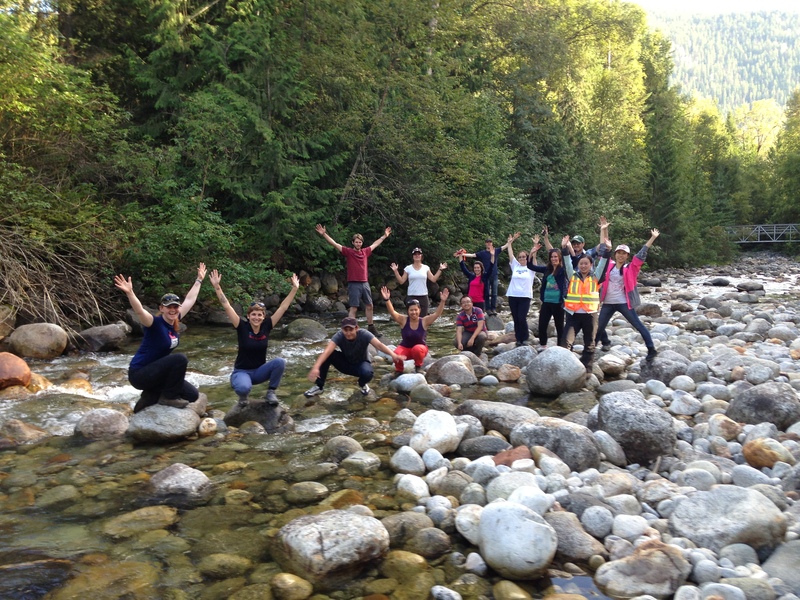 The University of British Columbia’s Master of Sustainable Forest Management (MSFM) is an intensive, 9-month, course-based master’s program that prepares students for careers as professional forest land managers in North America and overseas. Professional forest land managers are essential for healthy, sustainable, and productive forests, on which we depend. 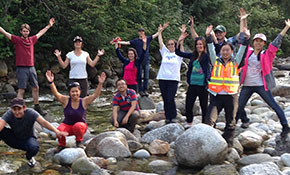 This accredited professional degree uses the principles and practices of sustainable forest land management to produce graduates equipped to fill this need. 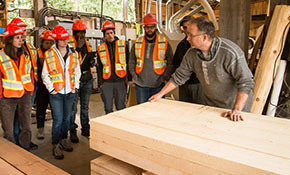 The MSFM curriculum is accredited by the Canadian Forestry Accreditation Board, and by the Society of American Foresters. Study at a top 20 university. 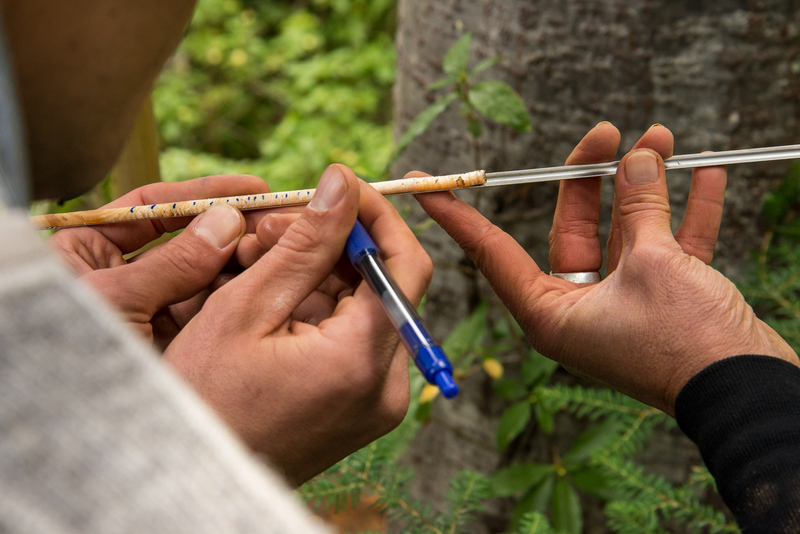 UBC is a founding partner of the International Partnership for Forestry Education and consistently ranks among the top 20 universities in the world. Learn from the best in the field. 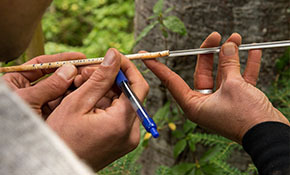 Benefit from a world-renowned faculty with leading-edge expertise in the area of sustainable forestry management. Connect with people from around the world. 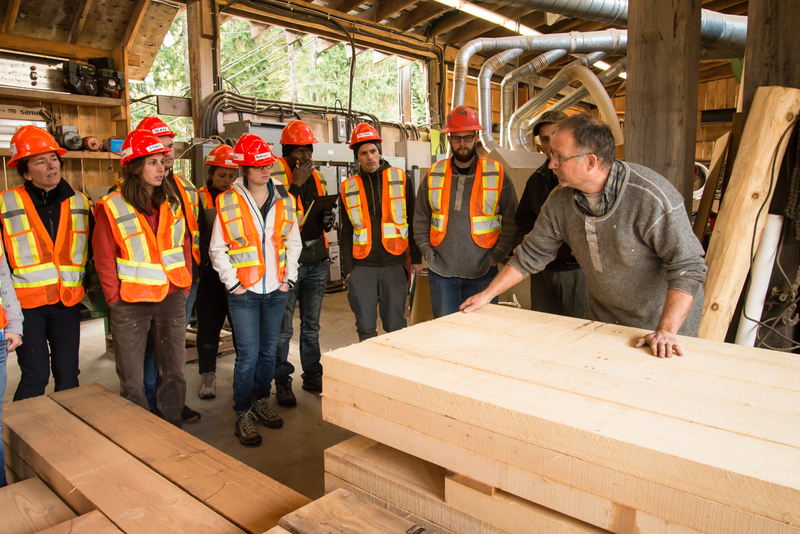 UBC’s Faculty of Forestry welcomes outstanding students from as many as 40 countries. Is the MSFM program right for you?